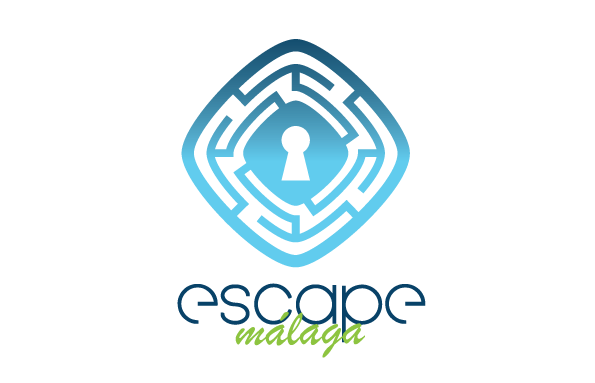 Escape Málaga, is the company responsible for the data file generated with the personal data provided by the users and / or companies of the escapemalaga.com portal. In accordance with the Organic Law 15/1999 of December 13 on the Protection of Personal Data, Escape Málaga commits to fulfilling its obligation of secrecy with respect to personal data and the duty to treat them with confidentiality. For these purposes, it will adopt the necessary measures to avoid its alteration, loss, treatment or unauthorized access. The collection and automated processing of personal data is aimed at the management of services and inquiries requested by the user and / or company, being able to send periodic communications informing of their activities, as well as any other offer of services related to the activity of Escape Málaga . It also informs that your data, including email, fax and mobile phone to which Escape Málaga has access as a result of inquiries, requests for information, hiring, administrative management, execution and development of the company’s activities will be subject to the measures of corresponding security. You will have the possibility to exercise the rights of access, rectification, cancellation and opposition of your personal data that work in the files of Escape Málaga, requesting it by any means that leaves a record of your shipment and its reception. IP address and domain name of the internet access provider. In this way we can compile statistics on the countries and servers that visit our web more often. The date and time of access to escapemalaga.com, to perform statistical analysis of affluence and avoid saturation problems. The Internet address from which the link that leads to our website. Sections visited by users and / or companies and / or anonymous companies. The information obtained is completely anonymous, and in no case can be associated to a user and / or a specific and identified or identifiable company.